There have been enough books written on marketing strategy to fill the greatest sporting arenas in the nation. 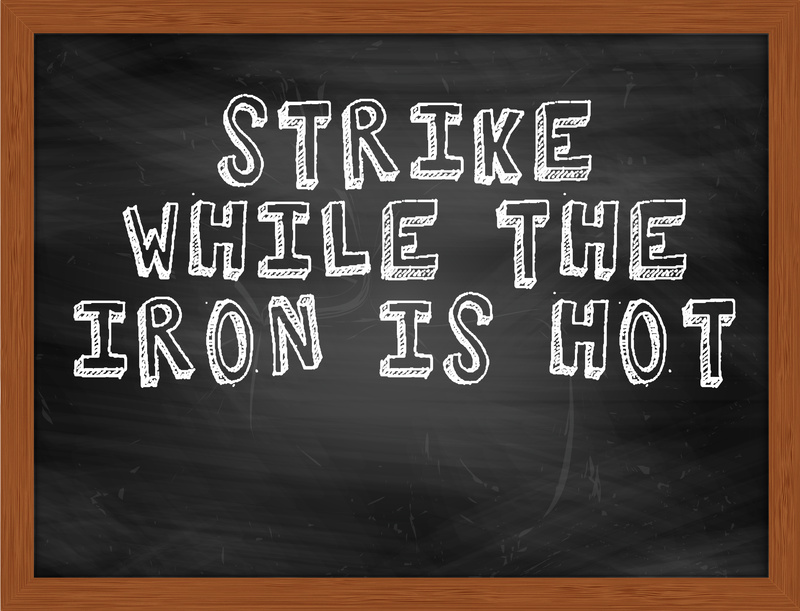 But if you boil the 7 S’s, 5 P’s or 4 C’s and every other concept down to the bare bones, it comes down to two things. The product, and the customers. Sporting auctioneers are fortunate in that by the very nature of their business they have a fantastic product, one that evolves and changes over time, and with the times. They are also fortunate in that they have a ready-made, easily identifiable audience, who pay their money and dedicate their time every week to see their heroes perform. Yet, the vast majority of those carrying out memorabilia auctions choose to ignore those very people, hoping instead that customers will decide to come to them at an unspecified date in the future. It does seem a strange way to conduct a business – to ignore the people who literally go out of their way to identify themselves as potential customers. Surely it makes sense to actively target those people at the games? Surely it makes even more sense to turn them from potential customers, to actual customers by striking while the iron is hot, and getting them involved in the auction at the game itself? All good in theory, but does it actually work like that in real life? But only if you have the very best silent auction software which only LiveSource can offer. 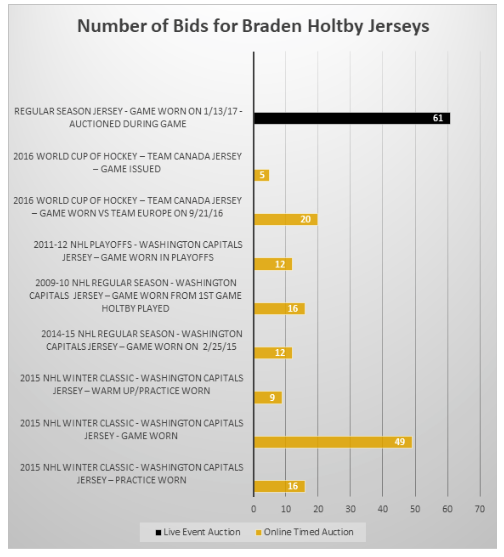 The Washington Capitals had been conducting regular auctions on their players’ jerseys through the official NHL auction website for as long as they can remember. Over that time, the number of bids has been fairly steady, fairly predictable. Some jerseys sold slightly more – as you would expect the ones involved in season defining games, or where the wearer made a crucial or memorable contribution – but overall, the pattern was solid if unspectacular. The whole thing smacked of going through the motions. So they tried doing it differently, using a live auction during an actual game. And guess what? The results were staggering. We will go into a lot more detail, and you will be able to see all the figures in a free e-study we will be bringing out shortly, but here is a taste. Goaltender Braden Holtby’s online auction jersey sales had been doing fairly good business, or so everyone thought. But when they switched to the live auction the number of bids skyrocketed. In fact they increased by more than 250%, and compared to the majority of the sales, the increase is actually slightly above 375%. Let’s take a look at the figures for Holtby’s teammate, John Carlson. It’s exactly the same story. The number of bids shot up by almost 350%. What makes these figures even more startling is the fact that whereas the trial was done at a regular season game, the stats they are compared against involve jerseys from such special events as the Olympics, Winter Classic and playoff games. 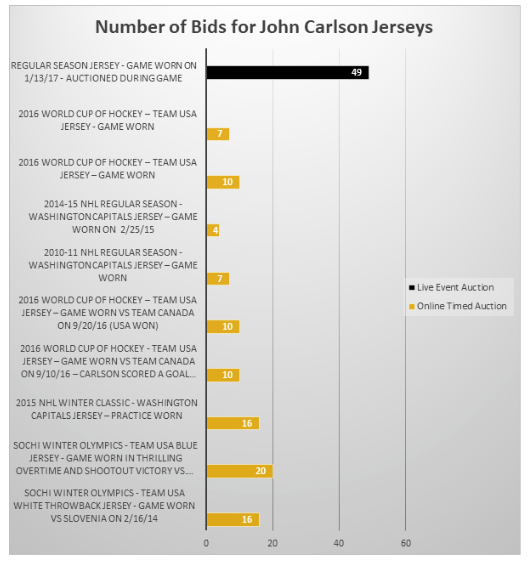 Incredibly, almost two and a half times the number of bids came in for a regular season John Carlson game jersey than were received for his Team USA jersey which he wore 2/15/14 in the Sochi Olympic game against Russia (view that auction here) . A game won by the USA, if you remember, via a nail-biting overtime and shootout. This is repeated among practically all of the team. 21 of the 23 jerseys auctioned saw a significant increase in the number of bids they received, with the increase averaging out over the team at an astonishing 225%. With traditional auctions, only one player was getting more than 20 bids on average. With the live in-game auction, 18 of the 23 players achieved that number, 9 of them getting more than twice that. And let’s remember one crucial thing. For bid, you can read customer. In one fell swoop, the Capitals increased the number of customers for their auctions by not just the 5% or 12% you hear marketing and sales directors dreaming of, but triple digit increases. These are customers who will come back, see what else you have to offer, and become advocates and ambassadors. I said at the beginning that the products you are privileged to sell evolve and change over time, and with the times. Wouldn’t it be a huge shame, a disservice to those very products, as well a massive missed opportunity, if those selling them did not do the same? Founded in 2016 by Scott F. Levin, LiveSource is a mobile app and website that facilitates in-game auctions and raffles before, during and after events. 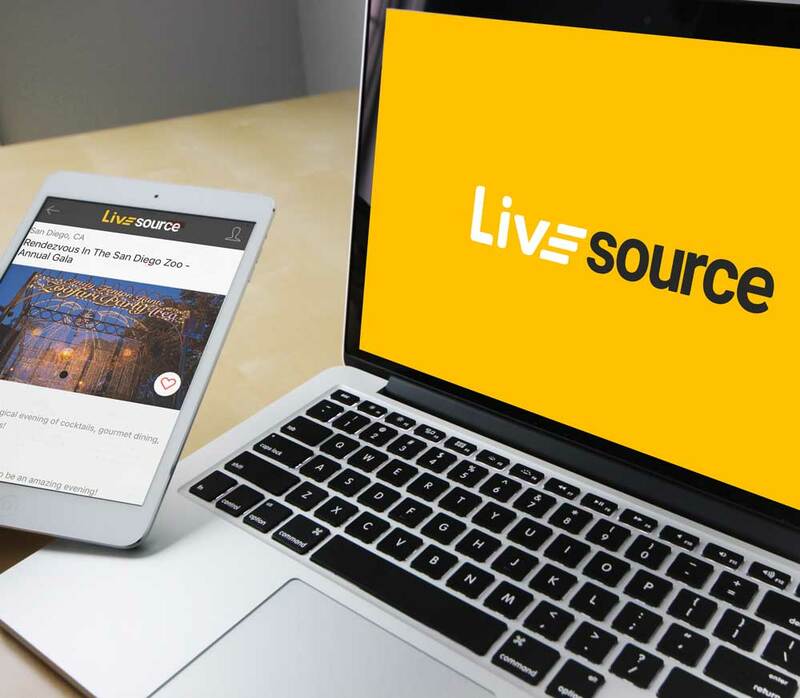 LiveSource gives fans the ability to bid on items and experiences that become available during an event. Bidding, winning, payment and delivery is all facilitated on mobile devices through the LiveSource app and website. Partners receive the proceeds directly and can disperse the revenue without delay.